Our family’s downtown tasting room is housed in a lovely 1940’s craftsman style building that offers a relaxed but intimate environment for both indoor and outdoor get-togethers. The Roche family’s tasting room is located just steps away from shops, hotels and restaurants. Our indoor spaces, including our private Derryshanogue Room, as well as our outdoor shaded patio, served by custom-built bars and our one-of-a-kind Cypress Bar, offer the perfect venues to comfortably host wine tasting groups of various sizes. 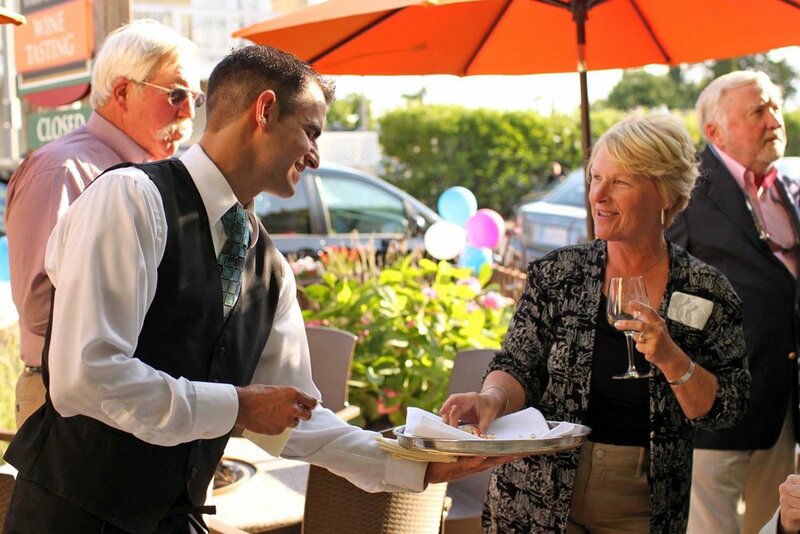 We offer restaurant-quality seating and furniture to accommodate the needs of you and your guests. During the late Fall and Winter months, we also offer a tent-covered patio for gatherings (available on a seasonal basis). The Derryshanogue Room – Our VIP Reserve Tasting Room, the Derryshanogue (Der-ē Shan-ōg) Room, is available to host your private wine tasting event. This room is ideal for a more intimate, private hosting experience as it is set back from the tasting room entrance and located in a separate building from our main, indoor tasting room. Large French doors open up to the patio, allowing for a wonderful indoor/outdoor tasting experience. Cypress Bar – This raised handcrafted, 20-seat bar surrounds an 80-foot tall Himalayan Cypress tree offering shade and an intimate setting for guests. This unique space offers the perfect sized bar top, custom-built shelves to display trays of plattered food, and also moveable bar stools. Nestled among the Roche family’s estate vineyards and located in the renowned Carneros appellation in southern Sonoma Valley just 40 minutes from San Francisco, the family’s Sonoma winery and grounds offer the perfect atmosphere for both relaxed, private tastings to unforgettable life celebrations! Very large groups to small, intimate gatherings can be hosted simultaneously at this state-of-the-art winery due to its numerous flexible spaces and offerings. 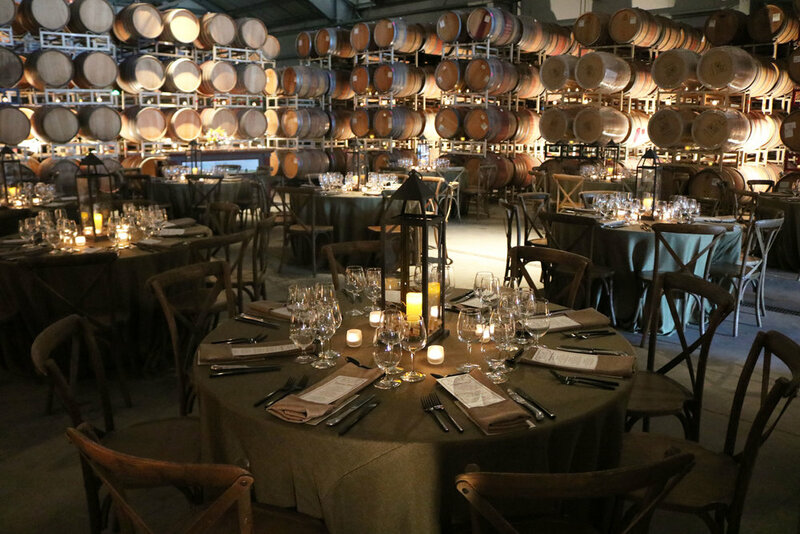 The Barrel Room & Tank Room – For larger wine gatherings, our Barrel Room or Tank Room are ideal. 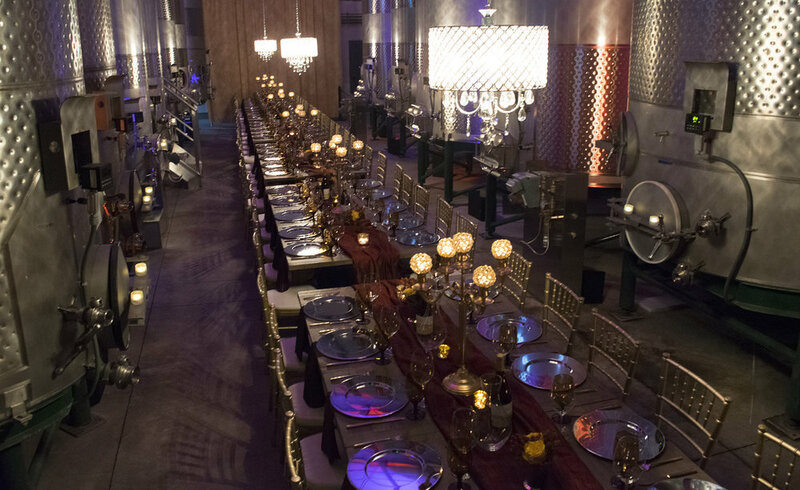 They showcase our 30,000 case production facility and offer abundant space for our club members and guests to create a venue appointed and decorated as they desire. Tasting Room – Our Sonoma Valley winery Tasting Room offers perfect views of the adjoining Tipperary Vineyard through its floor-to-ceiling windows and accordian glass doors and is the ideal indoor/outdoor wine country space. 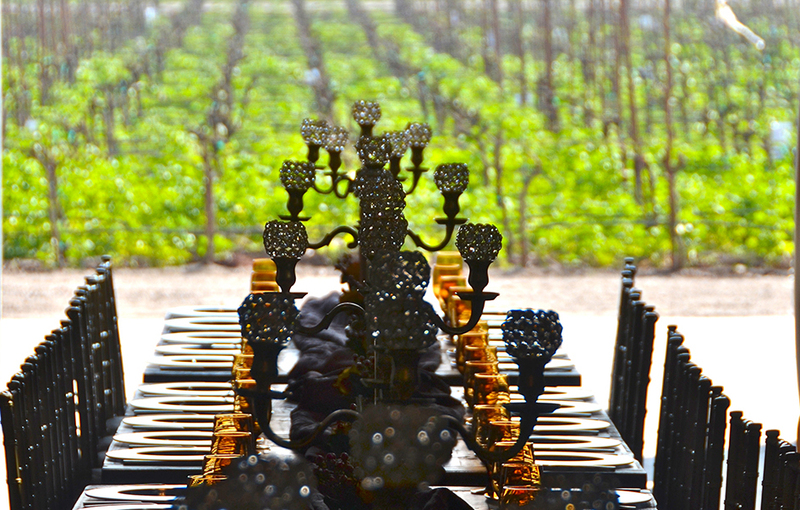 Garden & Vineyard Spaces – Please contact us regarding options to host your wine gathering outdoors. If you or your client seek additional event options or one-of-a-kind venues, we would be happy to develop a customized proposal. Please contact us for information regarding additional Roche Winery venues or additional possibilities how our family might host your next event.